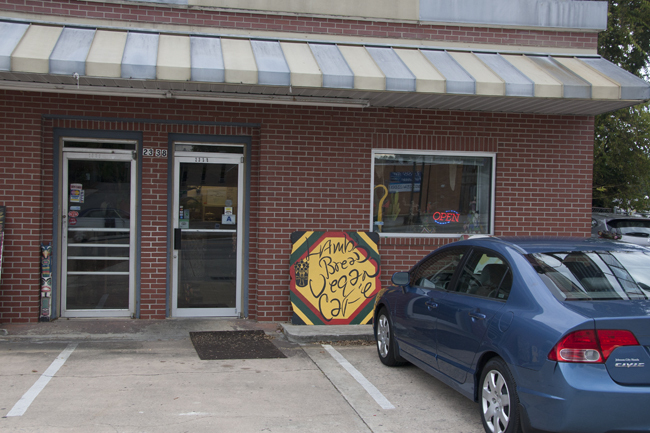 Lamb’s Bread Vegan Café in Columbia, SC, Serves Non-GMO, Organic Soul Food! While en-route to Charleston, SC, to celebrate the 26th anniversary of our first date (Nov 11th), Rich and I found ourselves on I-26 absolutely famished and still nearly two hours from our destination. 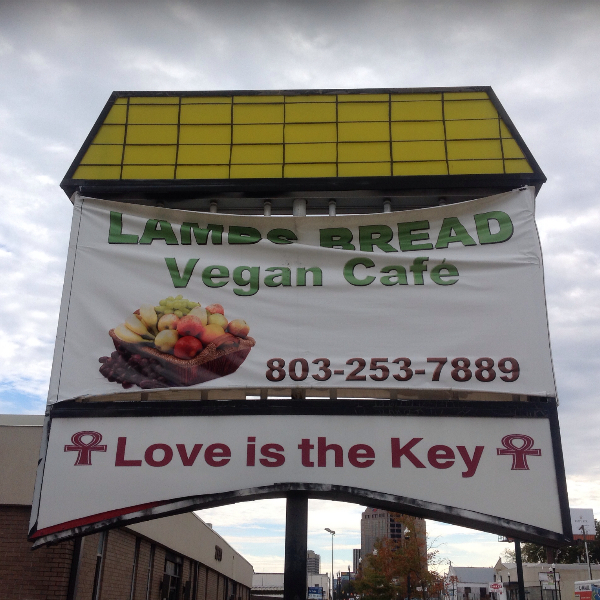 We stopped at Columbia, SC, and were lucky to discover Lamb’s Bread Vegan Café, an animal free, organic, NON-GMO restaurant right off I-26 on Main Street! 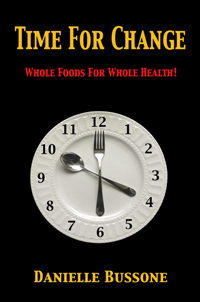 You’ll know you are at the right place when you see their street sign with the name of their restaurant followed by “Love is the Key.” What a perfect preamble to enjoying a healthy meal!